Get a 'Horse Quarter Sheet' or Horse Exercise Sheet - For exercise in cold weather, place a 'Horse quarter sheet' under the saddle. 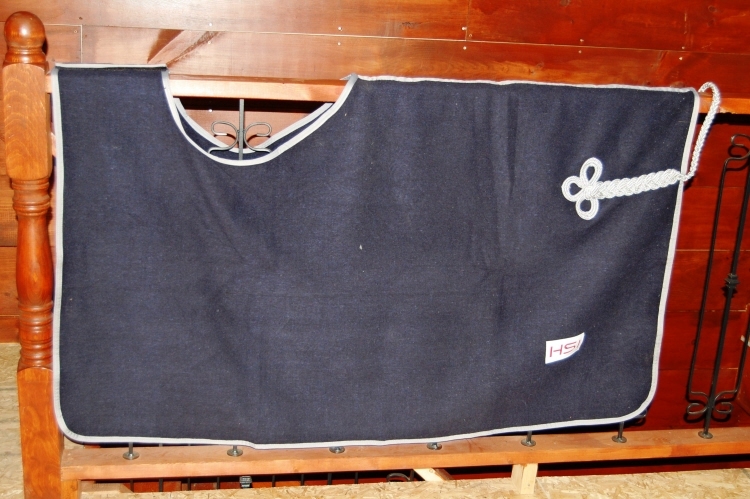 Shop HorseSmart Equestrian Blankets to find horse quarter sheets that are perfect for cold weather riding. 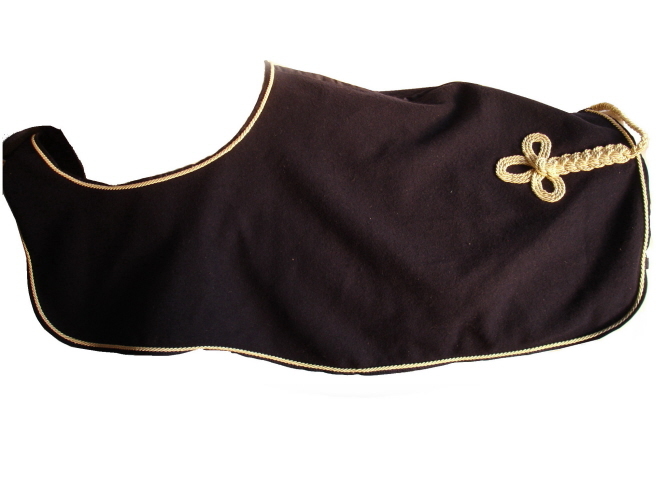 We have fleece and waterproof Equestrian quarter sheets available to keep your horse warm ...Equestrian Horse Tack Shop huge inventory of Horse Tack, Equestrian English Saddles great prices, English Horse Tack and more..